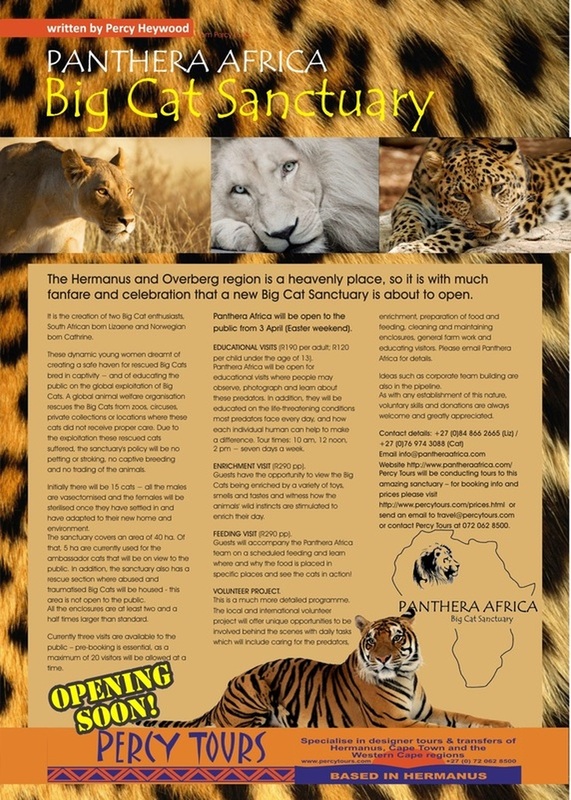 The Hermanus / Overberg region, is a heavenly place, so it is with much fanfare and celebration that a brand new wildlife sanctuary project has just opened, which has been started by two Big Cat lover enthusiasts, South African born Lizaene and Norwegian born Cathrine. 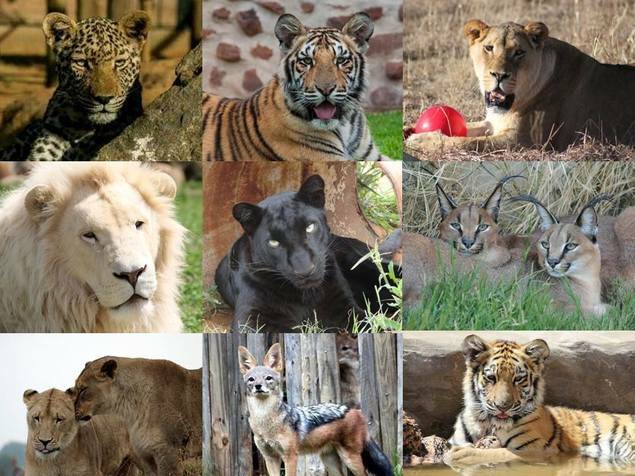 A Global Welfare Rescue Organisation rescues the big cats from zoos, circuses, private collections, or locations where these cats were not well looked after and/or treated cruelly. 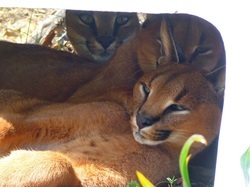 The entire Sanctuary has a total of 30ha, of which 5ha currently houses the various cat enclosures/camps for public viewing, there is also a Cat Rescue Centre division – used to house the new comers to the sanctuary until they are acclimatised to their new surroundings and settled in - the latter will not be open to the public. 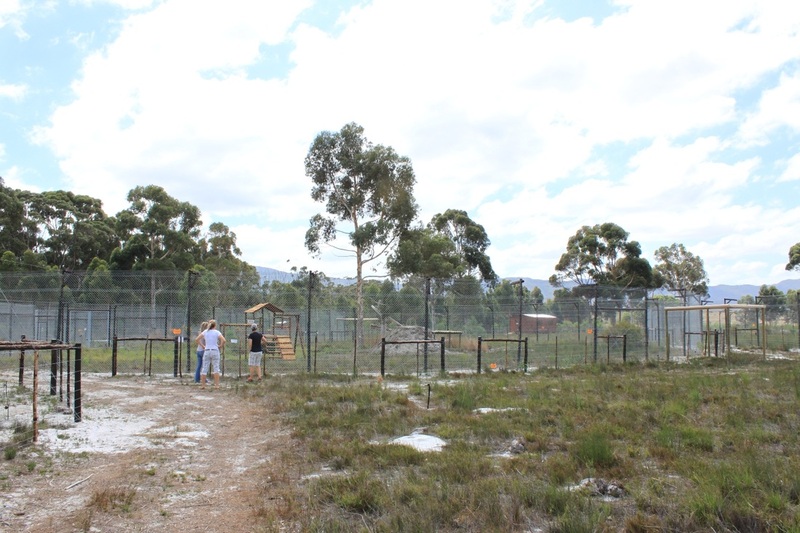 All the enclosures are at least two and a half times larger than recommended by Cape Nature. Currently there are 2 visits available to the public – pre-booking is essential as a maximum of 20 visiting persons will be allowed at one time. 1. 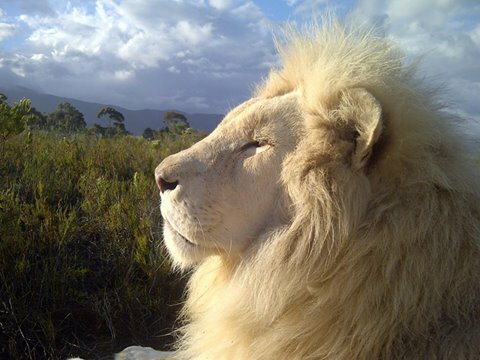 EDUCATIONAL VISITS - (R240 per adult, R190 per Pensioner, R150 per child under the age of 13) - open for educational visits where people can observe, photograph and learn about their predators. 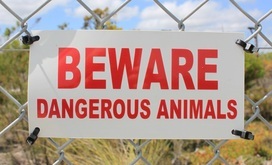 In addition, they will be educated on the life threatening conditions most predators face every day, and how each individual human can help to make a difference. 2. 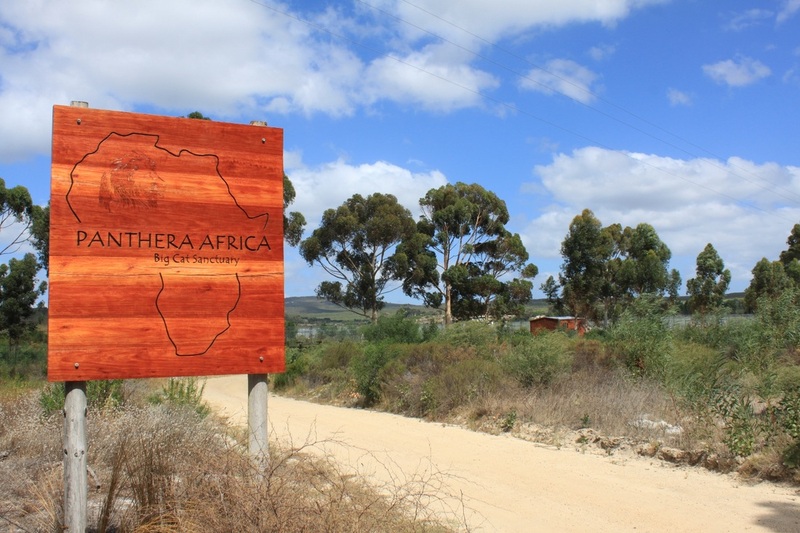 ENRICHMENT VISIT - (R350 per adult - must book in advance) Guests have the opportunity to come and, with materials provided, make their own enrichment toys for a particular species. 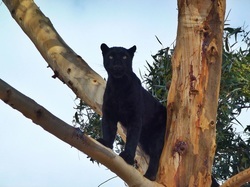 Upon completion, the guests will then be able to see the toy or activity implemented and witness how the stimulus works together with the animals wild instincts and enriches their day. As with any establishment of this nature, donations with regards to – voluntary skills, building materials, food and funds are always welcome and greatly appreciated. Percy Tours will design individualised and personalised Tours and Activities schedules for you, to meet each persons / group's specific requirements and holiday desires.